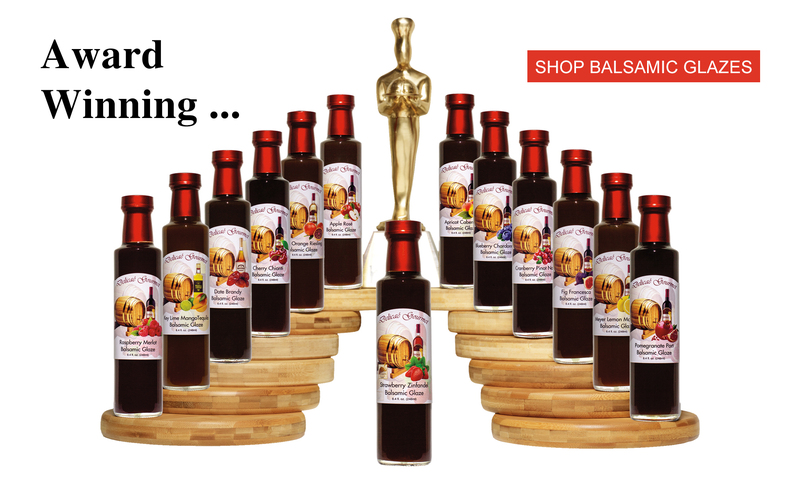 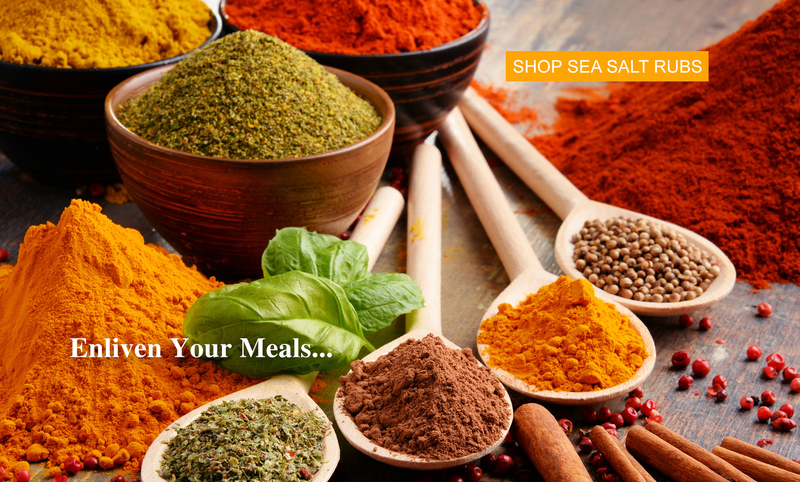 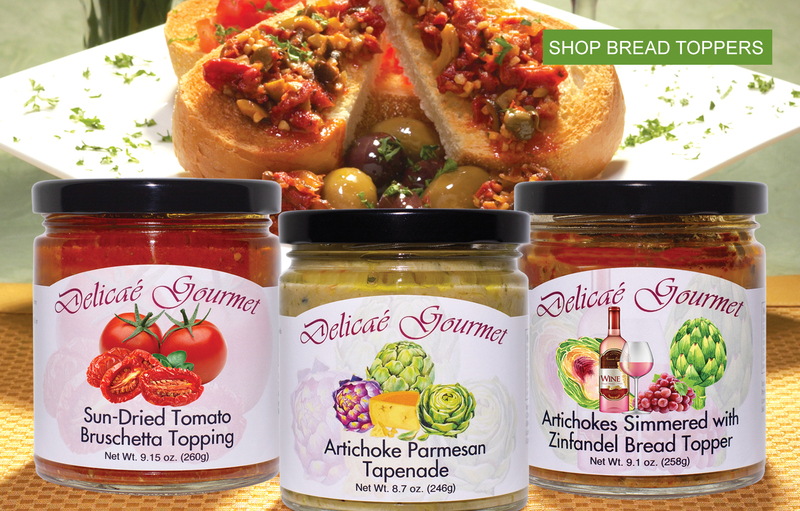 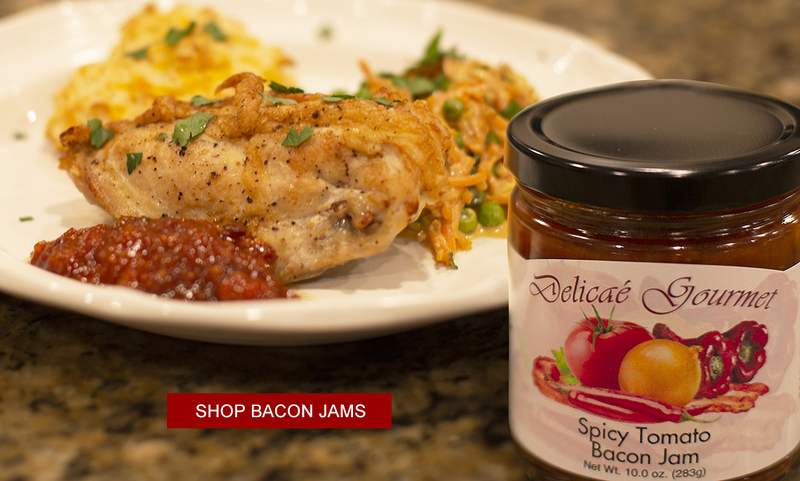 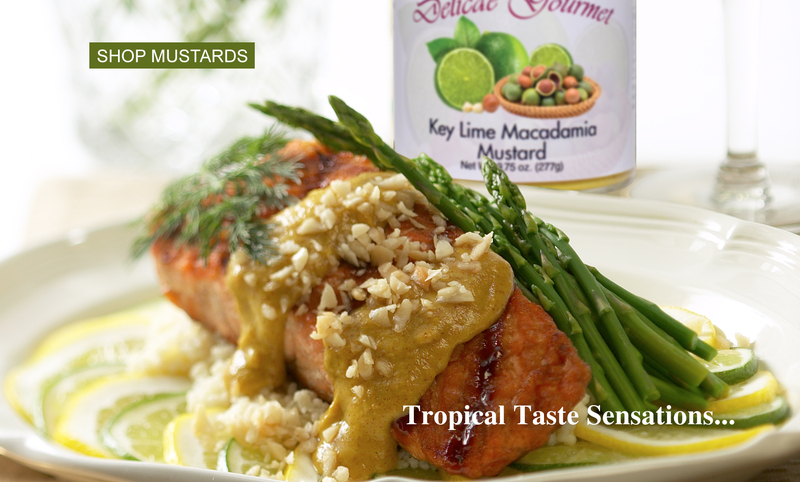 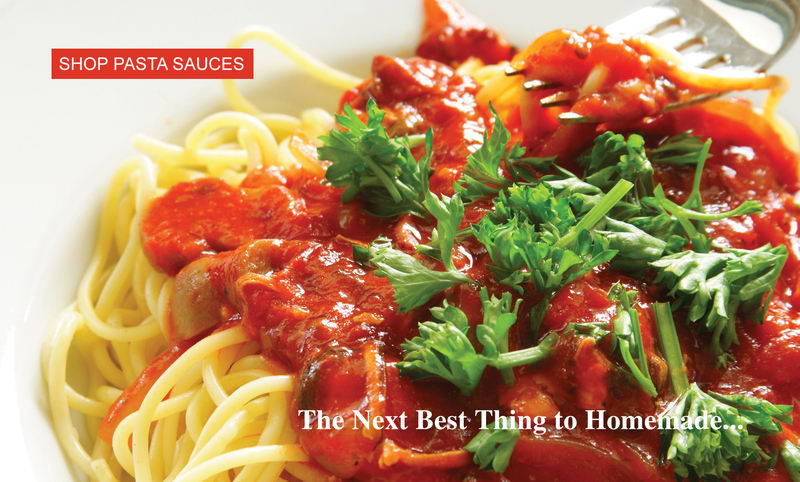 For quick and easy gourmet cooking in your own kitchen, look no further than the award winning line of Delicaé Gourmet specialties! 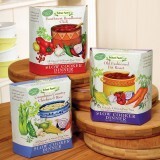 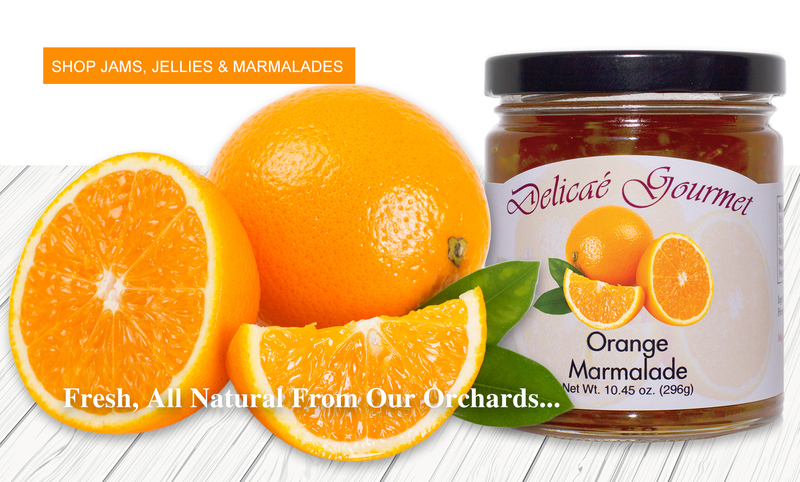 From the orchards and gardens of our country estate, only the finest fruits and vegetables, herbs and spices are used to create these superb all natural & gluten-free products. 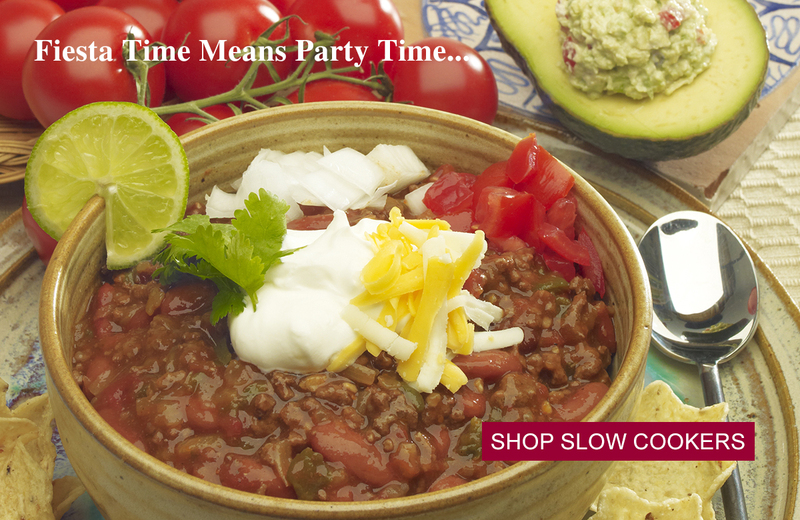 Old Fashioned Pot Roast Slow Cooker Dinner "Gluten-Free"
Big Easy Jambalaya Slow Cooker Dinner "Gluten-Free"
Hillside Vineyard Tuscan Chicken Slow Cooker Dinner "Gluten-Free"
Grandma's Country Chicken and Rice Slow Cooker Dinner "Gluten-Free"
Santa Fe Chicken with Black Beans Slow Cooker Dinner "Gluten-Free"